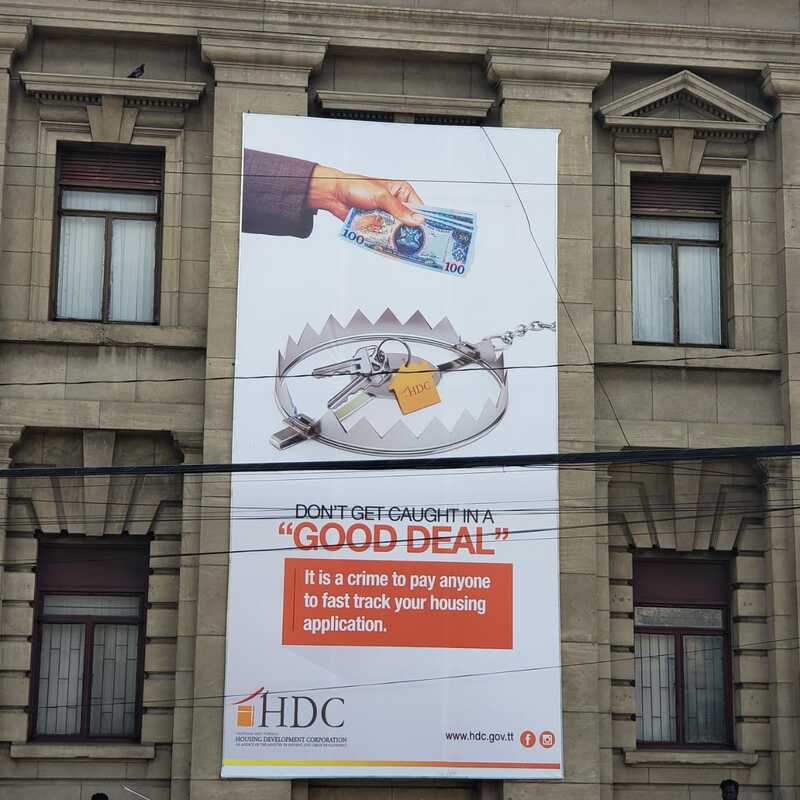 The Housing Development Corporation (HDC) has gone one step further in its efforts to raise awareness of housing scams which have been prevalent over the last six months. This weekend, the HDC installed a billboard (12 ft x24 ft) on the Public Transport Service Corporation (PTSC) building facing South Quay. 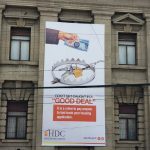 This billboard advises citizens “DON’T GET CAUGHT IN A “GOOD DEAL”: It is a crime to pay anyone to fast-track your housing application.” This simple message is intended to deter eager citizens from parting with their hard-earned money. 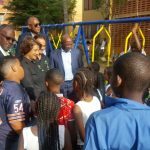 This latest effort is part of the HDC’s recently-launched public education campaign which is intended to educate citizens so that they are empowered to reject these activities and also report these situations to the HDC or the TT Police Service’s Fraud Squad Division. 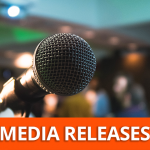 Over the last month, a number of fake social media profiles of HDC executives and senior officials were created and subsequently reported. It is the HDC’s hope, that at the end of the campaign, citizens will be less at risk of individuals who are intent on preying on their vulnerabilities. 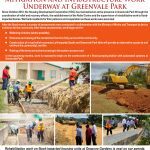 Over the next few weeks, additional billboards will be installed on the HDC Head Office building and on other HDC sites across Trinidad. Print and digital media placements will also continue.